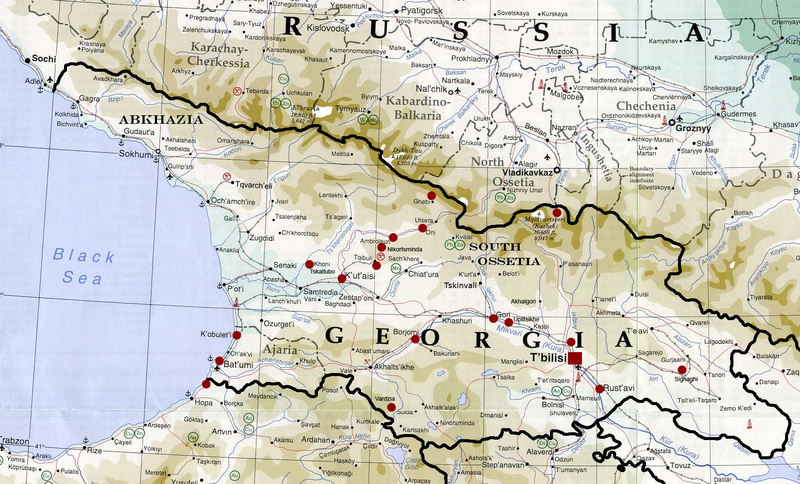 GEORGIA in the South Caucasus is probably one of the most exotic and exciting ones if you are looking for a destination that challenge you, amazes you, and isn't yet crowded with tourists. Trekking on high altitudes or splashing in the Black Sea: Everything is accessible within hours from each other. Cultural values are anchored in the orthodox christian church. 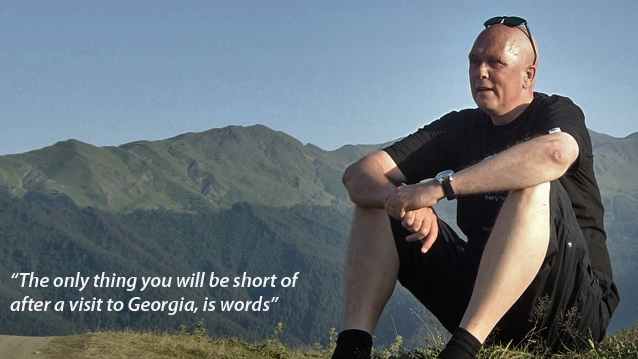 I have enjoyed traveling in Georgia every summer since 2004. On this website I would like to share some of my experiences with you. THE UPDATES 2012 is modest, and is mostly about my trip to the mountainregion Svaneti this summer. I went to Mestia and the old city Ushguli in the more remote mountain areas. Beside that I had a some very lazy days in Batumi, and spent most of my time in Racha, where we have our summer house. I will do an update on Batumi soon. © 2004-2012 WEBdesign, text and photo. Svaneti is probably one of the most extreme areas of Georgia. It's spectacular mountains are unique. A fantastic tour in extreme nature to Shatili, a medeval fortress on the Chechen border. A look at the wine production in the Racha region where the famous Kvanchkhara wine is produced. We visit Gelati, one of Georgia's most holy places, and source of knowledge for the nation.